Just about everyone these days knows what VR is, but people still get confused when someone refers to Augmented Reality or AR. Virtual Reality is used to create an alternate experience that is completely removed from the real world. Think about it. 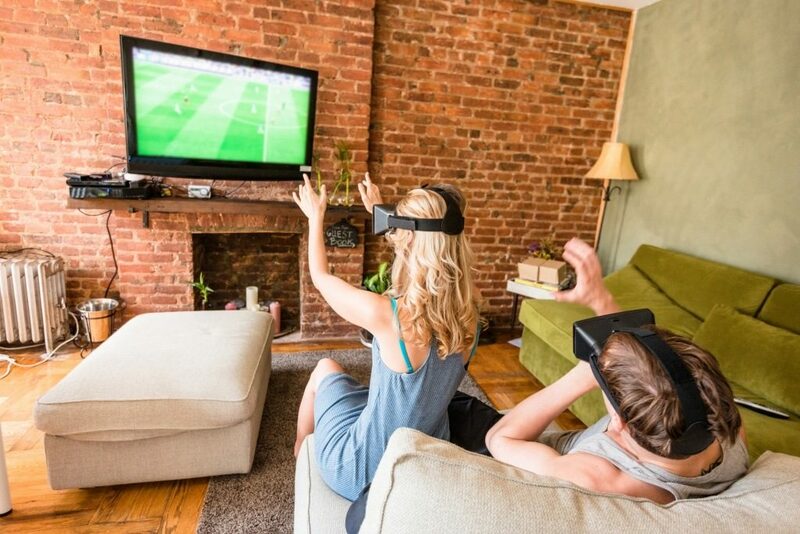 You put on a VR headset and you are completely cut off from your view of the real world. Instead, you see a computer-generated world in perfect 3D. You can look around. If you have touch controllers, you can even touch things. 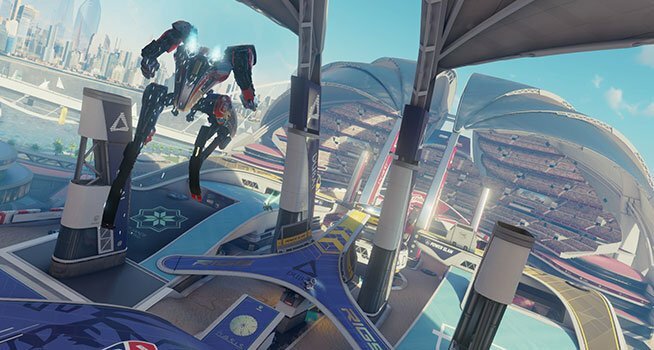 The HTC Vive allows you to set a pre-determined movement area that you can move around in without bumping into things. This is because when you are in VR, you are so removed from the real world that you could very easily step on a pet or trip over a child, or a piece of furniture, for that matter. This just underlines how Virtual Reality completely removes you from the real world. We haven’t even begun to discuss 4D, which is an enhanced form of Virtual Reality that includes effects like mist or wind or rain, these being generated by machines to mirror experienced reality in the virtual world. For example, you would see rain falling in Virtual Reality, an a machine would actually spray you with water so that you actually felt the rain. You see that Virtual Reality tries to create an immersive set of experiences that actually work to convince you that you are in another world, or in another reality. So that’s what Virtual Reality is. 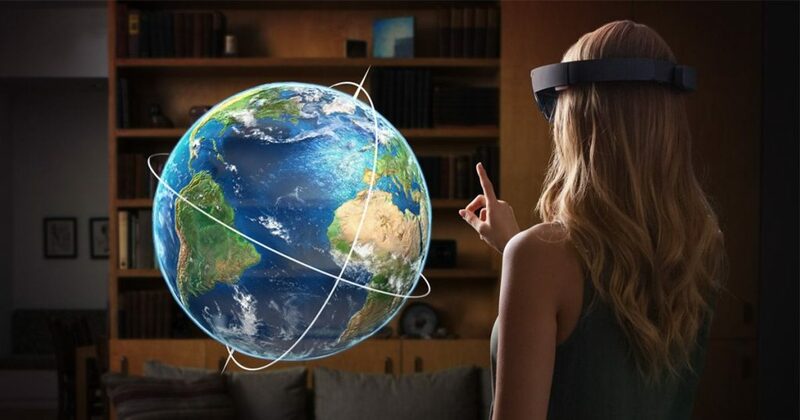 Augmented Reality is a very interesting concept in which computer graphics are used to alter your experience of the REAL world. At first glance this may not be as exciting as Virtual Reality, but if you stop to think about it, it has a lot of appealing applications. 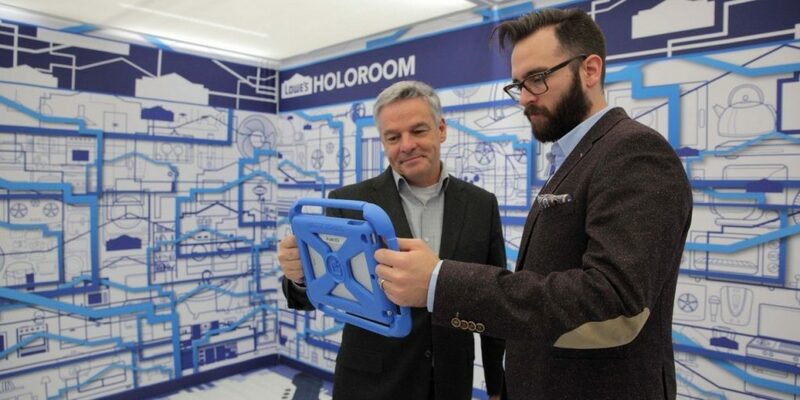 For example, in Augmented Reality, you would no longer look at a physical monitor. 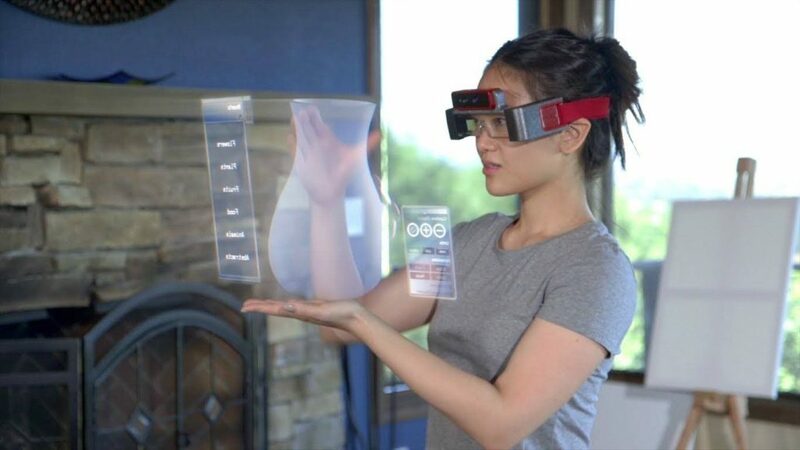 Instead, you would wear an AR headset that would give you a view of your room, and the monitor and whatever was displayed on it would be generated by computer graphics. To all effects, you would see the display hanging in the air in front of you. You could even turn it transparent to see the room around you through the displays. This is a very futuristic sort of interface, and the kind of thing that we are likely to see increasingly as AR develops, and as the technologies that support both Virtual Reality and Augmented Reality develop. Other applications could be 3D modelling. At the moment, to create 3D models you need to use complex software like 3D Studio Max or Maya to create 3D models. But if you had Augmented Reality, you would actually see ‘virtual’ modelling clay floating in front of you, and you could actually mould this with your hands to create the model you want. You could mould it, or carve it with a number of sculpting tools, all of which would be digitally created in Augmented Reality. You could set the texture of the clay, or even how easy it would be to mould or sculpt. And that’s still only one more application of Augmented Reality. You could display a Google map right across the floor of a large room, and actually walk around it pointing out different features to a friend or a business client. 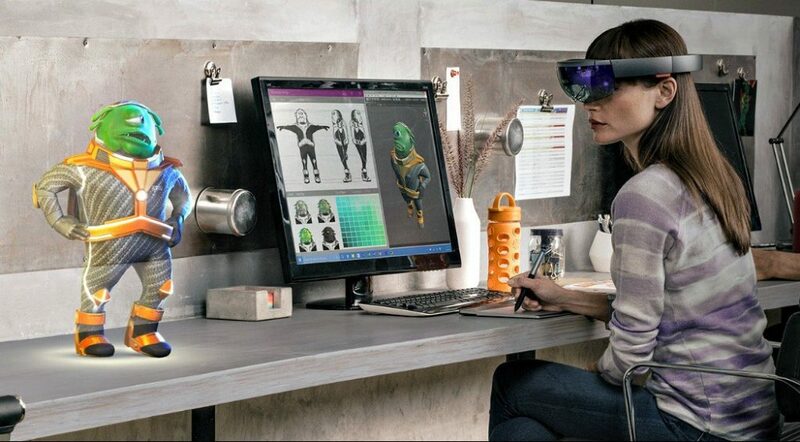 If you were working on a complex project, you could generate as many monitors as you wish around the room in Augmented Reality, and these would all cost no more than the cost of your single AR headset. The applications in terms of design interfaces are staggering. 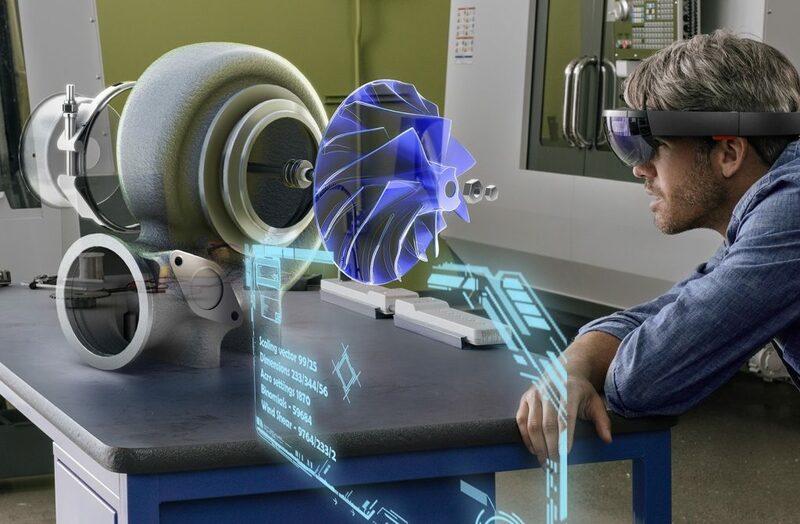 Engineering models or Computer Animations could be created entirely in Augmented Reality. So these are some of the potential applications of Augmented Reality. 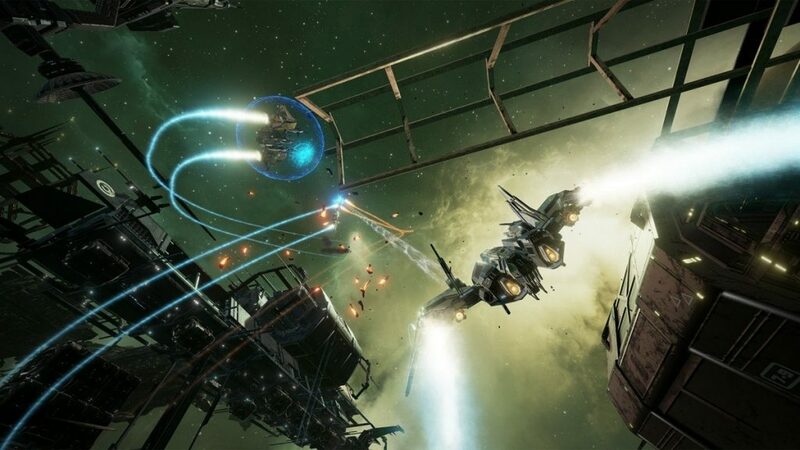 So, is Virtual Reality or Augmented Reality the superior experience? Actually, the two are quite different experiences. 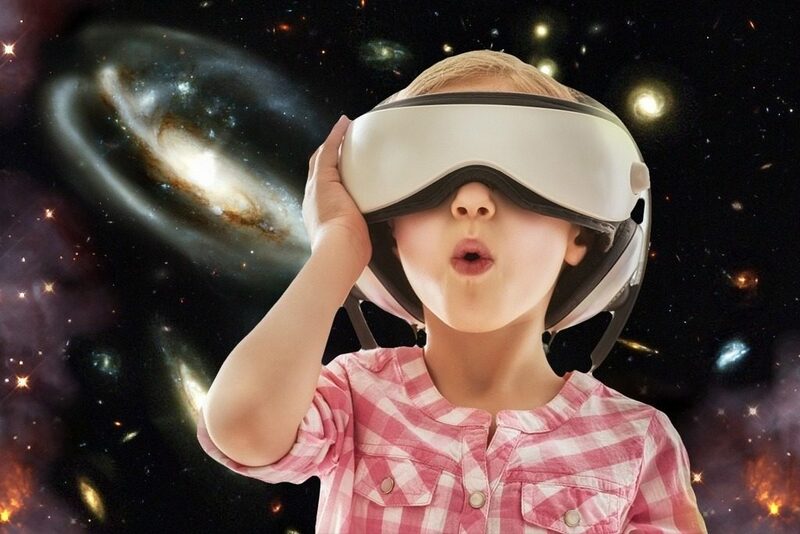 It is possible that at some point in the future, a headset will exist that can offer both Virtual Reality as well as Augmented Reality. But this would have to be a complex device, and it would require a great deal of miniaturization, as well as great many technical problems solved. To be honest, I doubt such a device is even on the drawing boards as of yet. For now, AR and VR are two different experiences, and they serve two completely different purposes. 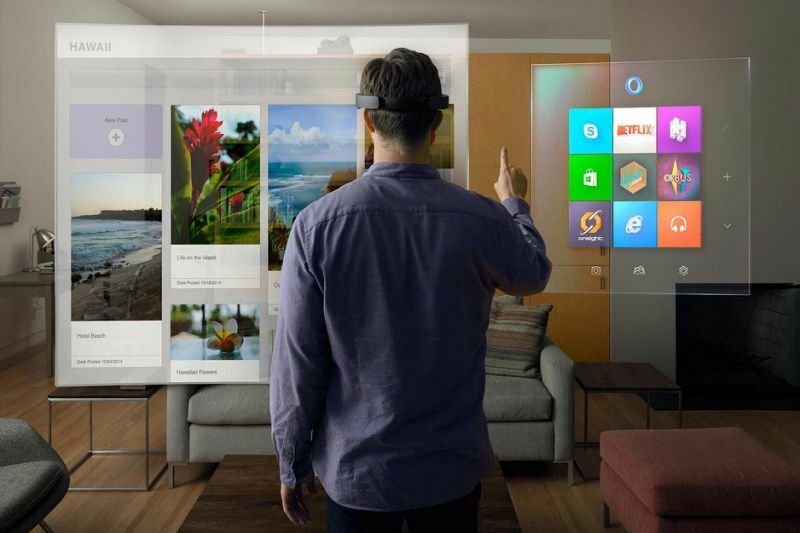 At the moment, there’s is no overlapping between Augmented Reality and Virtual Reality. Virtual reality is an experience of a subtly generated different reality, while Augmented Reality is more focused upon applications, interfaces and helping you to process information. 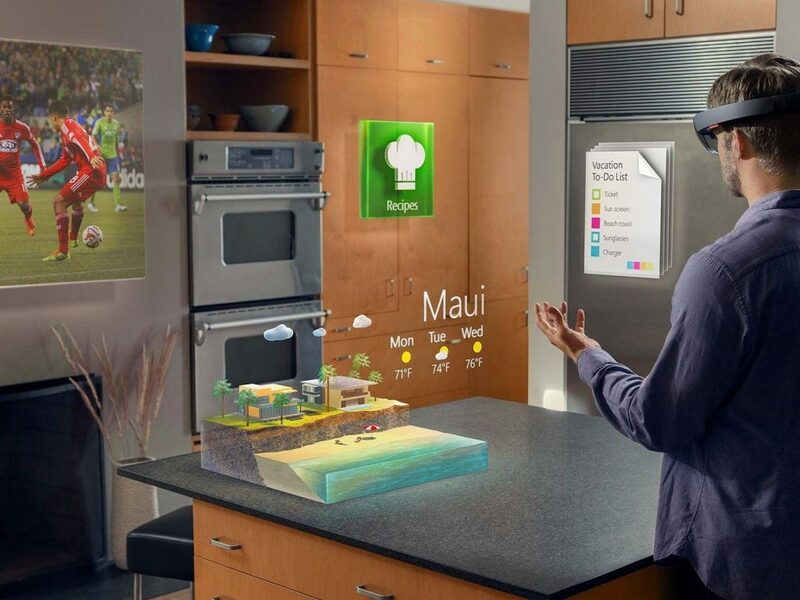 In the future, Augmented Reality could offer many benefits in the real world. A surgeon could call up data on his Augmented Reality headset even as he operates. Similarly, a car mechanic could draw readings from a car’s sensors even as he worked on the car. Perhaps ten years into the future, business cards may be able to display three dimensional animations, or even a small video if a person looking at them were wearing a Augmented Reality headset or goggles. 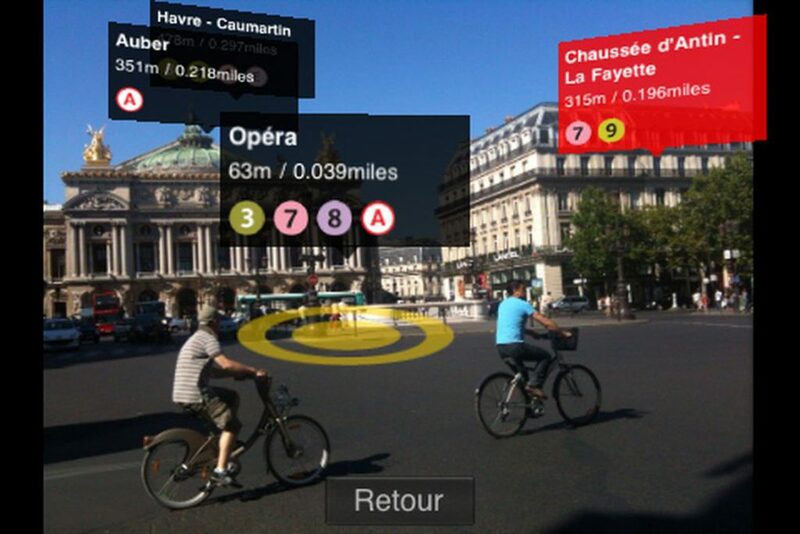 A tourist walking around a new city could have all sorts of information displayed to them using their Augmented Reality headset, including maps and directions. At some point, as processing power increases, this could even include a language protocol providing the tourist with the appropriate local phrase to use when someone addresses him or her. How much of this is possible today? As far as Virtual Reality is concerned, it is on the high road to becoming an ‘actual reality’. Of course, this still depends upon how many people ultimately buy the overpriced high-end headsets. But cheaper headsets like Google Cardboard have put Virtual Reality within the reach of everyone, and it is unlikely that VR is going to disappear anytime soon. Whether the high-end headsets ever become common in every home is a matter of debate and we’ll just have to wait and see how that works out. I doubt it will happen unless mass production greatly reduces the cost of the headsets, and I doubt that will happen unless more people start buying the headsets. So it’s a sort of vicious circle. As for AR, it is still in the extremely experimental and prototype stage. There are still some great apps available today. If you’re excited and want to venture into this bold new frontier, we suggest you get the Google Glass Headset today! There are lots of other AR headsets as well. The Epson Moverio is recommended as well. Companies like Apple are conducting extensive research into AR, so both apps and hardware should improve exponentially. 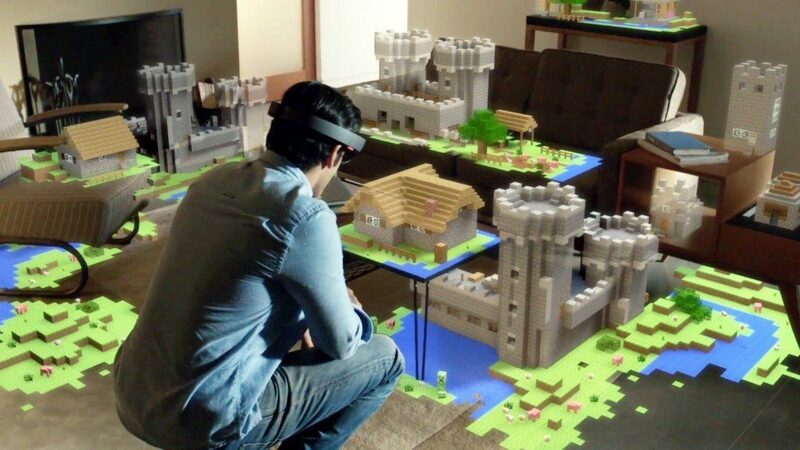 But AR is still largely in the future. Sure, there are apps around right now, and good ones, but there’s a lot of space for growth. Augmented reality has a lot of potential, perhaps even far more than VR does, and it can truly be useful in every aspect of our everyday lives. It goes without saying that when it does arrive in every home, it will completely change the way we interface with our reality. Previous articleHow to Stream PC Games to Cardboard?